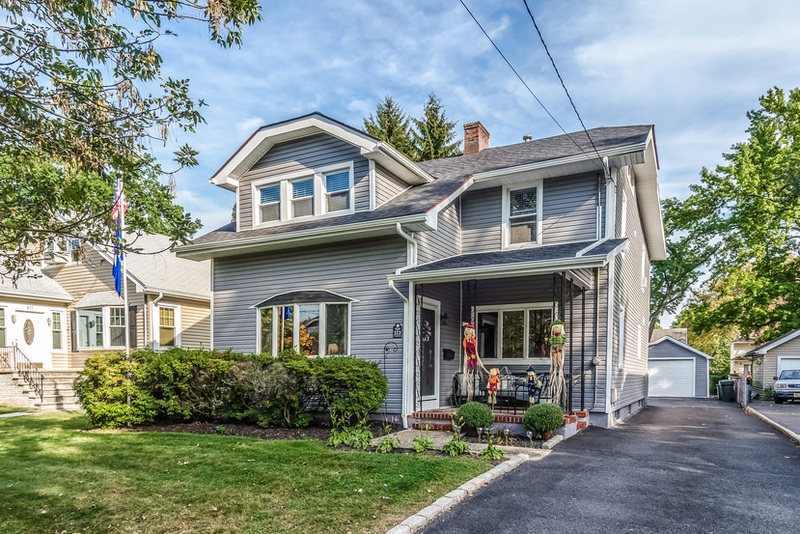 Team Zuhl & Hallmark Realtors are VERY happy to announce that their listing at 213 S. Union Avenue in Cranford has SOLD!!! 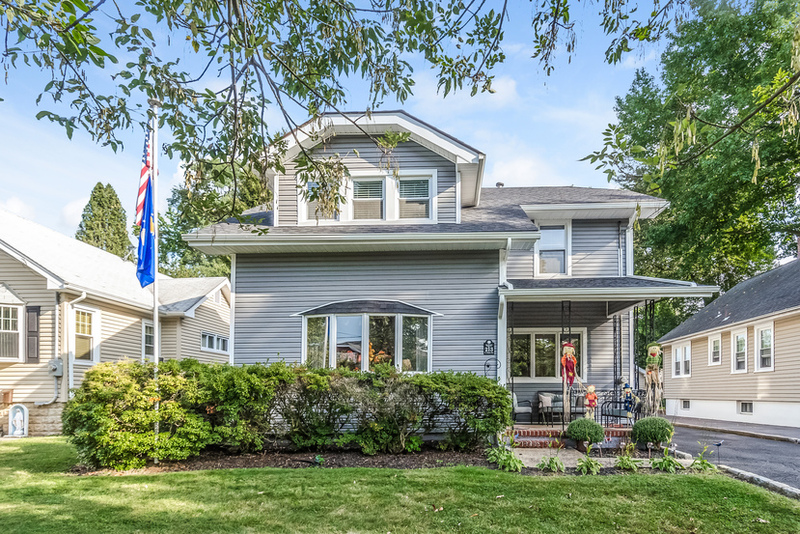 This stunning 4 bedroom, 2 full bath, Colonial home has sold for $530,000! 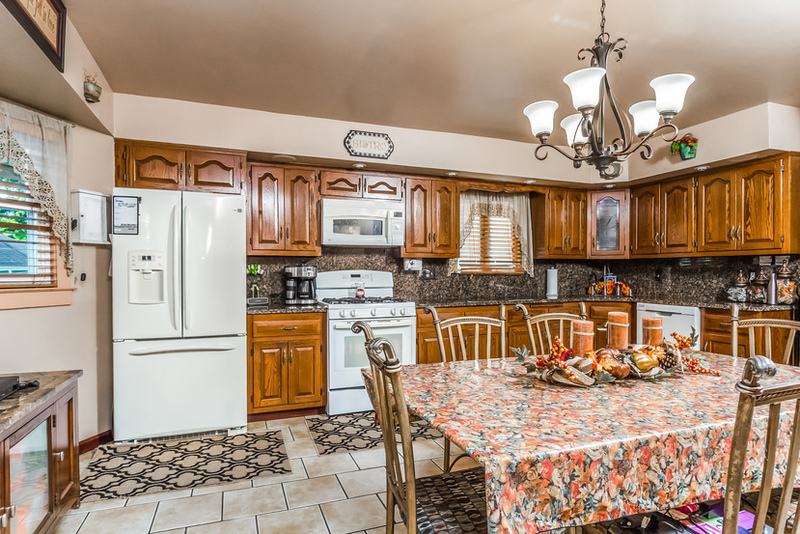 The home, located just a few blocks from the Train Station and downtown Cranford has many updates and features that we hope that the new owners will love. 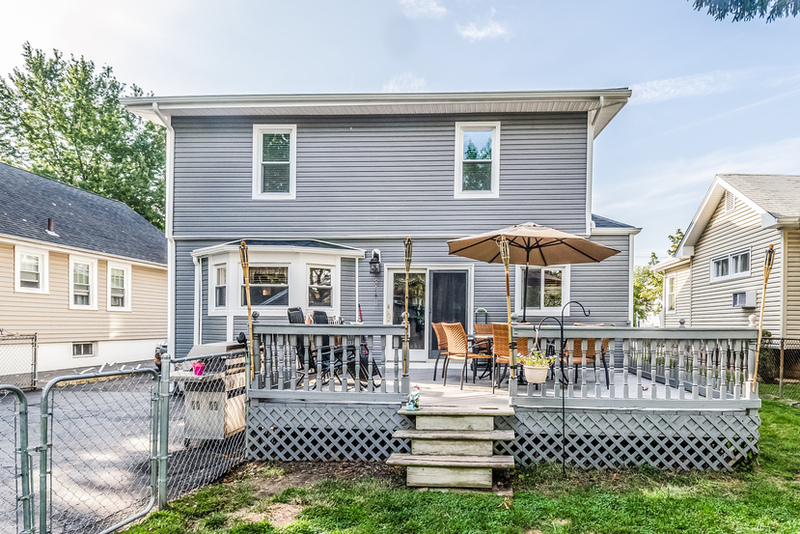 We wish them much luck in their new home. 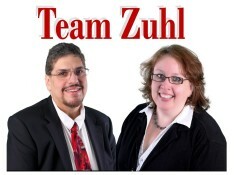 If you’re looking to sell your home for the most money, in the shortest time possible, contact Team Zuhl to get the job done! 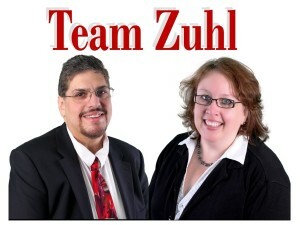 Remember, with Team Zuhl everything we touch turns to SOLD!! !